Our hand-selected communities are a welcome alternative to building on your own land. 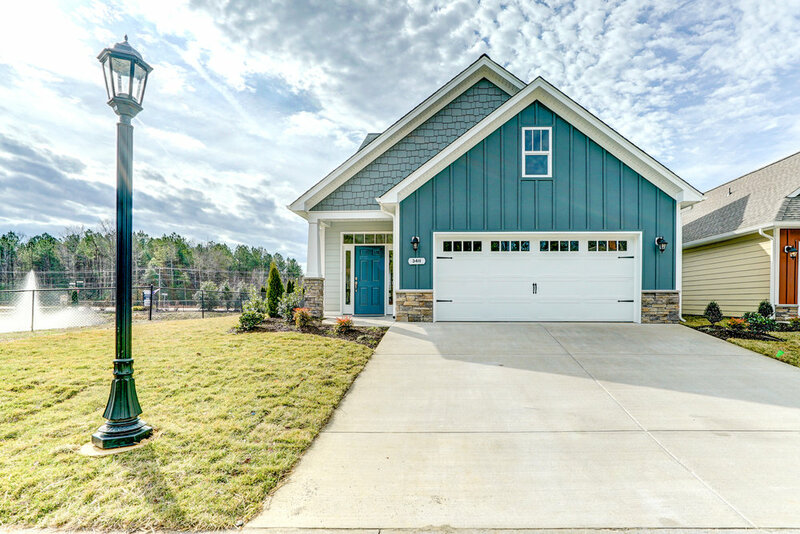 With our planned communities you get the best of both worlds, a custom home that’s tailored to your needs, set in a community developed with other similarly-constructed, high-quality homes. Within each community, you will have a wide range of floorpans to choose from, and as with our Build on Your Lot program, you are free to customize these plans to fit your needs. Here are the communities where we are actively selling and building. For more information about any one of these neighborhoods or to schedule an appointment to visit, please contact us.